The licensed professionals in our Rawlins clinic provide physical therapy care for a variety of conditions, including general orthopedics, sports medicine, pre- and post-operative care, total joint rehab, running analysis and custom orthotics. In addition to physical therapy treatments, we are able to provide athletic training and sports specific rehabilitation training to school-age and adult athletes, including free injury screenings. Our therapists spend one-on-one time with every patient to evaluate their condition, discuss treatment options, and develop an effective, evidence-based treatment plan. Patients appreciate the team approach to their care as they benefit from the unique skills and abilities of each therapist, while under the direct care and supervision of the same therapist throughout their care. 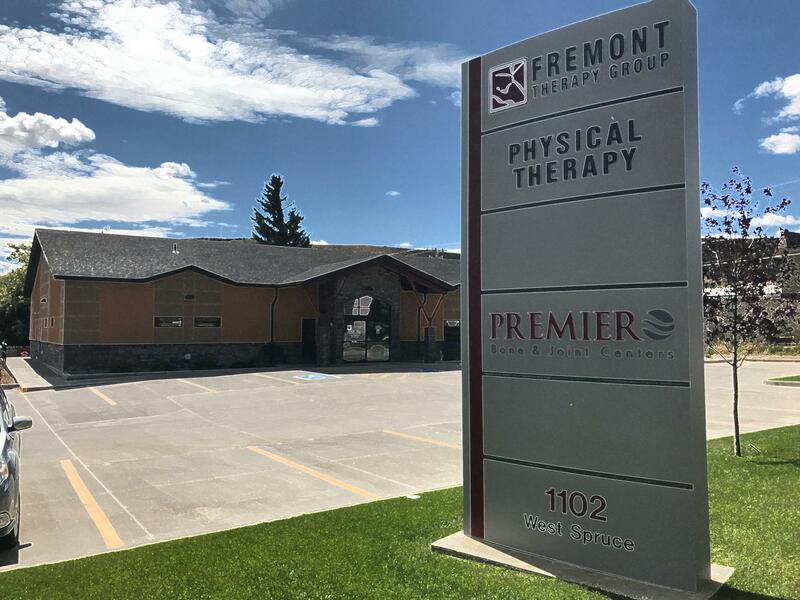 While new to the Rawlins community, Fremont Therapy has been serving Fremont County for nearly 20 years and is widely regarded, both by physicians and patients, as being clinically exceptional and outcomes-driven. Patients coming to our new clinic can expect superior customer service and an evidence-based approach to get them back to healthy and active lifestyles as soon as possible. The Rawlins clinic was completed in May 2015 and is a 6,500 square foot facility with a heated therapy pool, four private treatment rooms, a large gym facility with state-of-the art therapy equipment and a whirlpool for wound care. The therapy pool, which is clinically beneficial for pain relief and expediting recovery, is kept at 95 degrees and is equipped with an underwater treadmill. Patients enjoy the year-round safety of convenient handicap parking, fully handicap accessible entry and heated sidewalks. 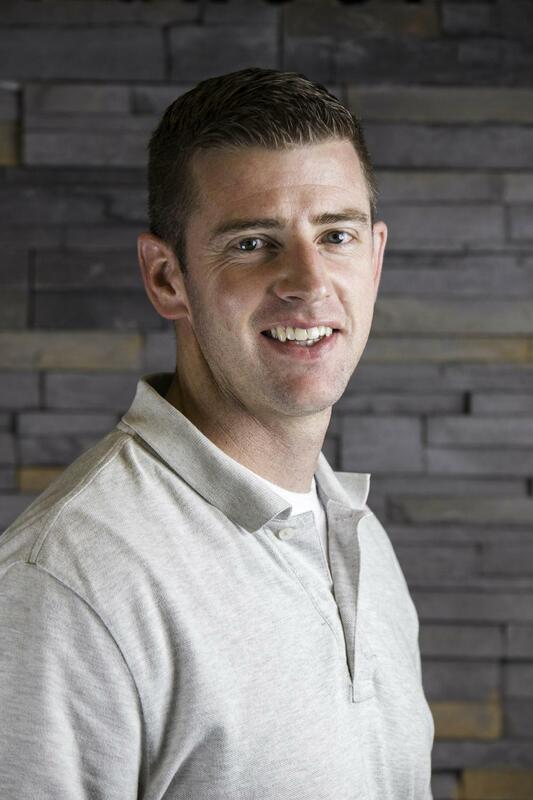 Nate joined Fremont Therapy Group in 2015 and is the director of the Rawlins clinic. He has been a practicing physical therapist since 2008, primarily working in the outpatient orthopedic setting. Nate is a certified functional capacity evaluator, which allows him to evaluate individuals’ capacity to perform work activities related to his or her employment. He also has advanced training in pediatrics, orthopedics, wound care, manual therapy and sports therapy. Nate works with all patients, from pediatrics to geriatrics, and enjoys seeing them progress and get back to doing the things they enjoy most in life. Nate earned his doctorate degree in Physical Therapy from the A.T. Still University in Arizona and his Bachelor of Science Degree in Health Sciences from the University Wyoming. When not seeing patients, you will find Nate spending time with his wife, Randi, and their four children, Mylee, Harris, Wilk and Benson. They are active in the community and love biking, hiking, traveling and pretty much any sport in which they have the opportunity to participate. Myriah joined Fremont Therapy Group in 2015. She has always had an interest in the medical field and physical activities which led her to pursue a career in physical therapy to combine the two. She likes working one-on-one with patients to provide individualized care to help them return to their prior activity level. She enjoys working in a rural setting, allowing her to use a wide array of skills and continue learning about different specialties within the field. Myriah has many interests, some of those including orthopedics, geriatrics, manual therapy and wound care. She would eventually like to specialize in geriatrics or orthopedics and become certified in manual therapy. Myriah earned her Doctorate in Physical Therapy from the University of South Florida and her Bachelor of Science degree in Athletic Training from Colorado Mesa University. She played volleyball, basketball and ran track at Rawlins High School and played rugby at Colorado Mesa. In her free time Myriah enjoys playing sports, spending time outdoors, traveling, reading and spending time with family and friends. Adam is one of the Athletic Trainers on staff at the Rawlins clinic. He enjoys assisting patients with their rehabilitation and helping with the process to get patients back to the activities they enjoy in their daily lives. Adam covers athletic training services for athletes at Rawlins High School as they compete. Adam takes pride in educating athletes to prevent injuries that may occur on the field/court, as well as helping athletes return to the field of play after an injury. Adam holds a Bachelor of Science degree in Athletic Training at Presentation College in South Dakota, where he played four years of baseball and coached as a student-assistant. He earned his Master’s degree from Northern State University in Sports Performance and Leadership, where served as assistant coach the baseball team at Presentation College. A Rawlins native, Adam participated in tennis, track, and basketball while a student Rawlins High School and still enjoys participating in local recreation sports, as well as spending time outdoors with his friends and family. 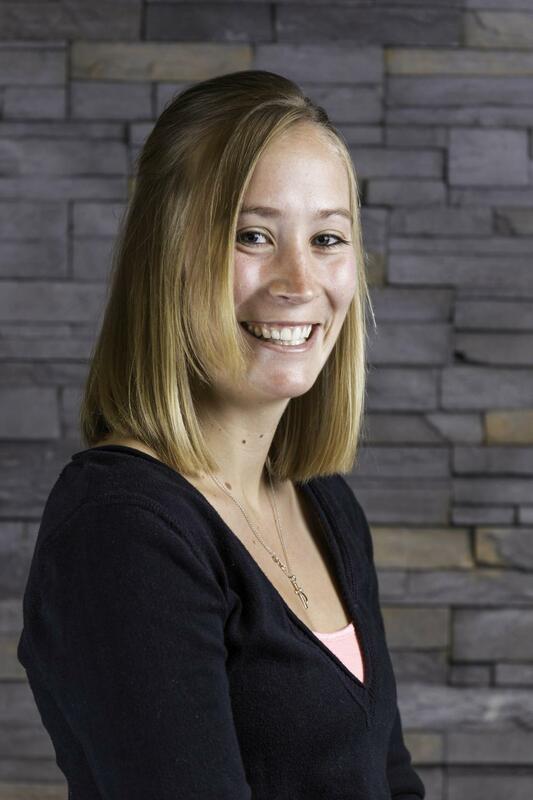 Elisa is a Physical Therapist Assistant in our Green River/Rock Springs locations, and will join the Rawlins crew soon. She enjoys working with various types of orthopedic cases utilizing mostly therapeutic exercise and manual therapies to return the patient to their prior level of function. Elisa has completed advanced training in kinesiology taping and is certified in Smart Tools IASTM (Instrument Assisted Soft Tissue Mobilization) in which she uses to treat a variety of injuries limited by acute and chronic pain. IASTM technique is commonly used to decrease abnormal tissue densities, increase neuromuscular function, decrease swelling, and reinstate first stage healing. The tools she uses are the only FDA certified metal tools in the market today. Elisa pushes her patients to become physically stronger and pain free so they are able to return to the things they love doing. The patient’s success and being able to achieve things they never thought physically possible is why Elisa loves being a physical therapist assistant. 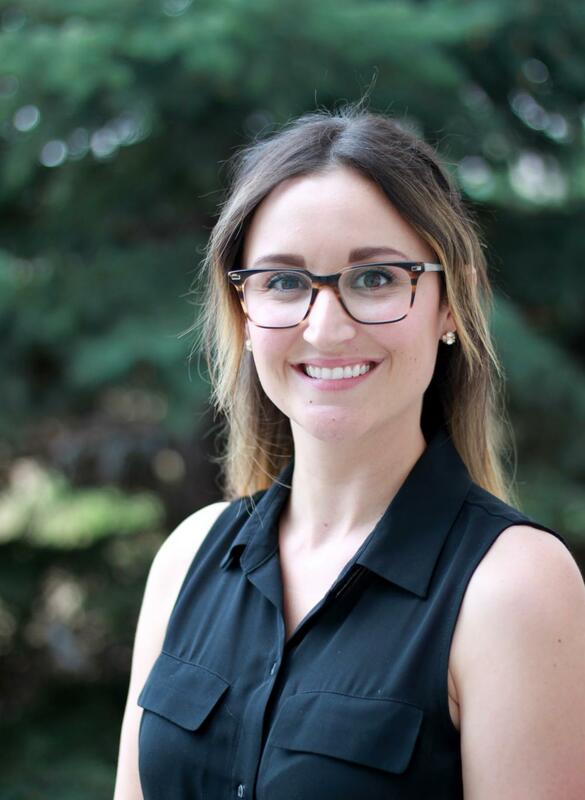 Elisa has been practicing physical therapy for 5 years after receiving her Bachelor Degree in Exercise Science from Black Hills State University and completing her Physical Therapy Assistant degree in Cheyenne. Elisa is a Nebraska native, and just recently relocated to Rawlins after practicing in South Dakota.When not in clinic, Elisa has passion for outdoor activities such as hiking, snowmobiling, snowshoeing, and running. You will also find her out supporting Rawlins football team--the head coach and the team are very important to her. Go Outlaws! Leslie assists patients with their rehabilitation and enjoys seeing them achieve their goals and return to doing what they love. As an athletic trainer, she is able to help get athletes back on the field after an injury. Not only do the students get help in the clinic, but she is also right there with them on the field when they're safe to return to play. Leslie grew up in Cripple Creek, CO. She graduated from Mesa State College with a bachelor’s degree in Athletic Training. After graduation, Leslie did an internship with ESPN Wide World of Sports in Florida. During the internship she worked with a variety of athletes, ranging in ages from high school to semi-professional, as well as all different sports, which she enjoyed. Leslie came to us with 6 years of experience working an orthopedic clinic with high school outreach in Longmont, CO.
Outside of work, she loves hiking with her dog, climbing, and camping in the outdoors. She's climbed 15 "Fourteeners". That's 15 mountains with an elevation of at least 14,000 feet! Jessica joined Fremont Therapy Group in January of 2018. She’s always had a passion for the medical field which led her to pursue her Bachelor of Science in Nursing. She hopes to continue her education and become a Nurse Practitioner. Jessica loves the idea of helping people feel better whether that is through medical care or her friendly demeanor. She was previously trained as a medical assistant and loved every minute of it. She enjoys interacting with our patients and doing whatever she can to make sure they receive excellent service and care. She strongly believes that we were put here to be of service to others, and to help people when they need it most. Jessica has lived in Rawlins for most of her life and absolutely loves Wyoming. When she’s not working or doing homework, she enjoys spending time with her husband and two kids. They love going to the Family Recreation Center and playing basketball or volleyball together. She enjoys weightlifting with her husband and doing cardio. They also love camping, fishing, and hunting. Amanda Emery, or “Raye” as well call her, joined Fremont Therapy Group in January of 2018. She has an associate’s degree in Health Sciences from Laramie County Community College and a bachelor’s degree in Kinesiology from the University of Wyoming. She’s also a Certified Personal Trainer through the American College of Sports Medicine (ACSM). At work, Raye loves helping patients recover. She enjoys helping them reach both short-term and long-term goals. Her enjoyment of exercise and personal training led her to search for a job where she could turn her love of exercise into a career. When she’s not at work, she’s weightlifting at the gym with her husband and hiking with her dog. Raye’s an outdoor enthusiast and loves hunting and being outdoors as much as possible. She also loves different mediums of art including pottery, pencil sketches, nail designs, painting, woodworking and jewelry making.